Thank you for your interest in our practice. We look forward to meeting you and providing you with the highest standard of care in a stress free environment. Dr. Komatsu received his dental degree from the University of the Pacific in 1992 followed by a one year general practice residency at the Veterans Adminstration Medical Center, Loma Linda, California. Dr. Komatsu practiced general dentistry for five years before receiving advanced training in Endodontics from Loma Linda University. In 2010, Dr. Komatsu returned to Loma Linda University to complete a fellowship in dental implant treatment. He is a Board Certified Diplomate of the American Board of Endodontics. 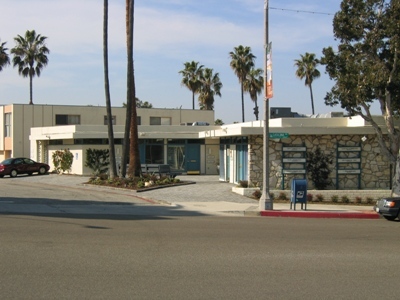 Dr. Komatsu began this Redondo Beach dental specialty office in 2000.